According to the Bip 2 updated from the Bip. 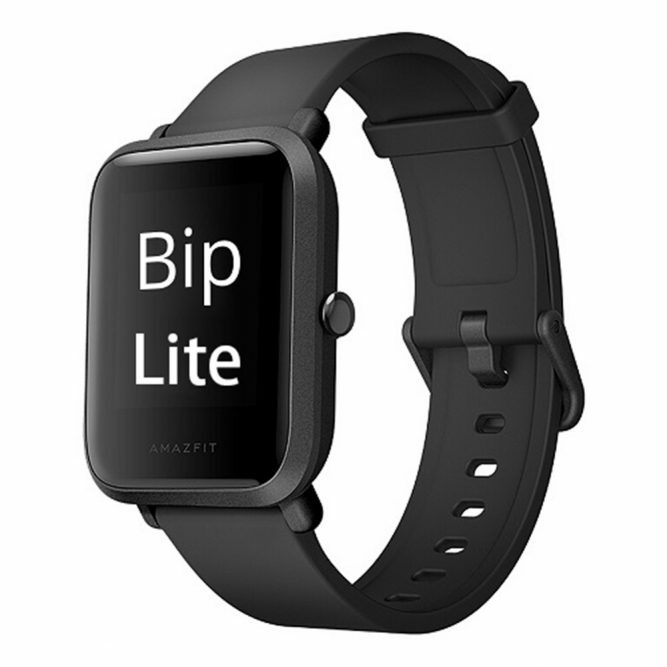 Bip Lite is also a lighter watch than Bip. 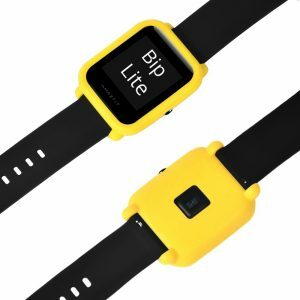 The main changes to the hardware are probably screen size, wristband, and battery life. The always-on color screen and built-in GPS are the main features of Amazfit. It is reasonable that it will not change too much. Heart rate sensor may be better. In software, the algorithm of the heart rate sensor may be more precise, which is also the things that the wearable product needs to be strengthened. In order to adapt to more motion modes, the algorithm for accelerating sensor and heart rate sensor also needs to be improved. It is worth mentioning that Multi-language has been updated on all of Amazfit products. Bip is only Chinese, English, Spanish, Russian because of the memory capacity of the watch. 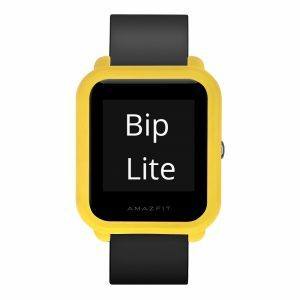 Therefore, the language of Bip Lite is likely to increase several languages, such as Italian, French, and German like Amazfit Verge. As everyone expected is that if it brings the phone calls and answers function will be perfect like Verge! 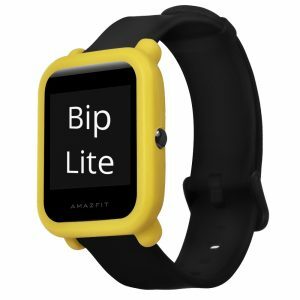 Amazfit Bip Lite is likely to be released in May. Please continue to pay attention to us. We will update the real-time information for you.